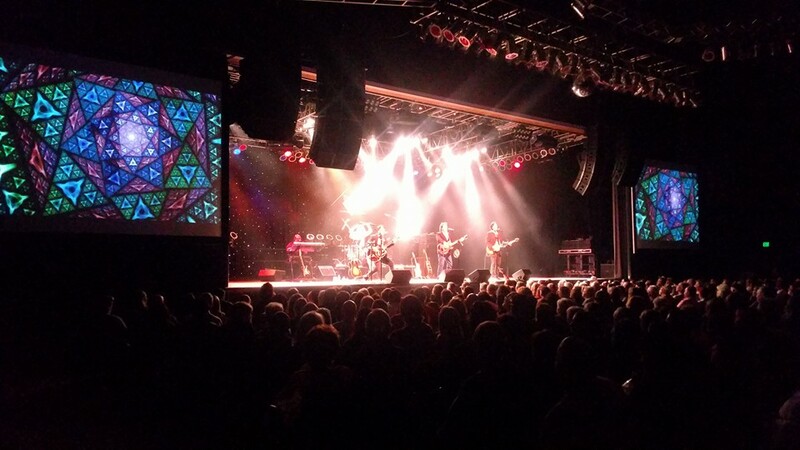 Join us for one of our most popular shows at one of our favorite venues. All the number one hits by the Beatles. Hope to see all our FAB friends for a truly FAB event! 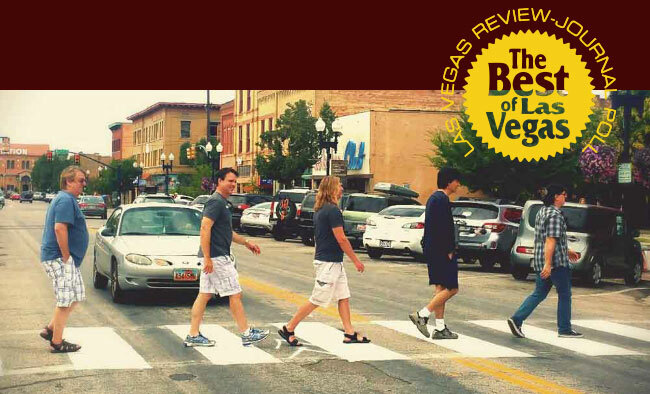 We are The Fab of Las Vegas, Celebrating the music of The Beatles since 1995. We're not your father's Beatles cover band with wigs and boots. We are the "In Depth" sonic exploration of the entire Beatles catalog, from early mop-top rocking pop through the micro-cosmic, multi-dimesional, psychedelic phenomenon that was and is The Beatles magical musical experience. With over 400 songs in our playlist, from top pop hits you know and love, all the way through the deep tracks you will never hear played live anywhere else, we'll keep you Twisting and Shouting down the Long and winding road of eternal greatness that The Beatles music is and always will be. A splendid time is guaranteed for all! Extended through June!!!!! Sing along to the songs you know and love and tap your toes to the greatest musical magic and works of Lennon, McCartney, Harrison and Ringo of course! 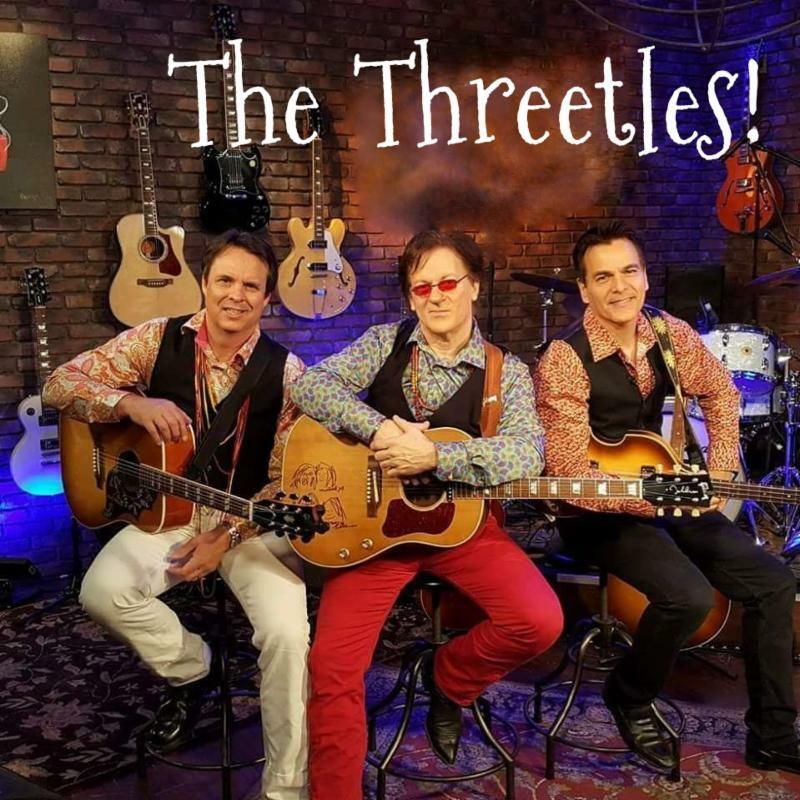 In this intimate, hip, FAB and fun setting with in-depth vocalizations by Pat, Cam and John, frontmen singers of The FAB of Las Vegas... A Splendid Time is Guaranteed for All! Tell Everyone you know and we'll see you at these special rare, limited Westgate shows! A Salute To Sir Paul: Paul McCartney from Beatles to Wings and the solo years. John Lennon's Birthday Celebration: Spanning John's entire career from Beatle hits to solo deep tracks. All things George: The quite one, from Beatles to Bangladesh to Travelling Willburys and beyond. Ringo's Birthday Party: 50 years of peace and love. Beatles vs. The Stones: Sure we know it's not a fair fight but Mick and Co. gave it their all. Beatles vs. The Sixties: Best of The Beatles against the best of the rest. Still no contest. Hello/Goodbye: The Beatles bookend. Meet the Beatles followed by Abbey Road. Love Songs: Nobody did it better. Hamburg to Help: The early years. The Solo Years: Beatles and beyond. The Zom-Beatles: A Halloween favorite! Pat was born at a very young age somewhere in Kansas and moved to So Cal at the age of two. He aspired to be a drummer, like the Monkees’ Mickey Dolenz, but was elected to play guitar by the older brothers when he was nine years old. A jack-of-all-trades and a master of many, Pat went on to teach himself to play guitar, bass, drums, keyboards and made a few somewhat unsuccessful attempts at the clarinet. All of this was inspired by his love of rock music, especially the Beatles and their prolific sounds and creative textures. He went on to play throughout Southern California, starting at backyard parties and moving on to the famous Hollywood club circuit, playing original music and cover material. He realized in 1995 a need and an opportunity to share the music of the Beatles, a dream he’d had since he was a young lad, in a true celebration of the music without the wigs and “Pepper suits”. Pat’s guitar wizardry, Lennon-Harrison esque vocals and extraordinary showmanship is an intrinsic part of the Fab’s engaging brand of entertainment. Born and raised in the heartland of central Iowa, Cam is the consummate Beatles Fan. 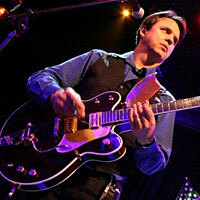 He played in several classic rock bands before joining The FAB lineup of professionals in 2006. 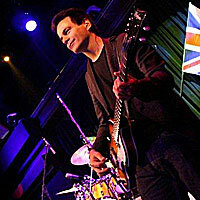 With over 30 years of vast musical experience, Cam brings a unique element to The FAB with his strong musicality, dedication, heart and punctuality. He specializes in emulating Paul McCartney’s vocal stylings while holding down some of the lead guitar chords and percussion for the band. His distinct high harmonies are crisp, powerful and flawless, providing The FAB with the versatility to conquer virtually any song in the Beatles’ immense musical catalog. Michael was born in Kalamazoo, MI, the home of great Gibson guitars. He got his first guitar when he was ten and played his first real gig in a working band when he was nineteen years old. 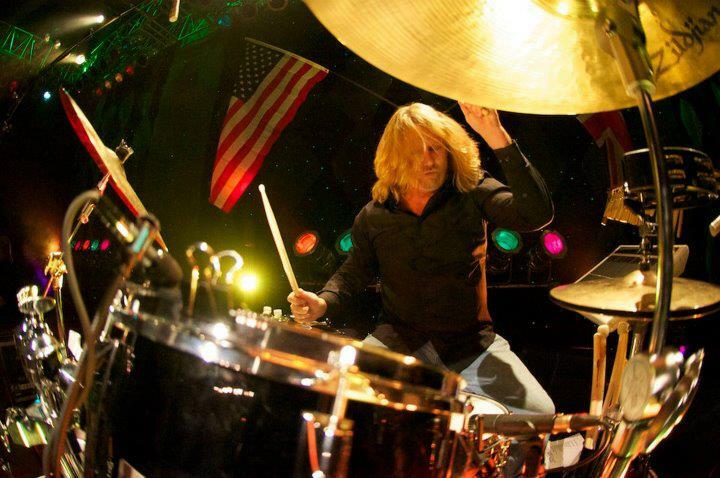 Michael played in various road bands on multiple instruments traveling all over the country until the mid eighties and continued to play in a local MI band until moving to Vegas in 2002. The first musician he met hired him for his considerable skills to play in an Irish band from 2004 to 2011, playing at the Nine Fine Irishmen pub inside the New York New York hotel and casino both as front-man of the Celtic Rockers and as a solo act on weekends. 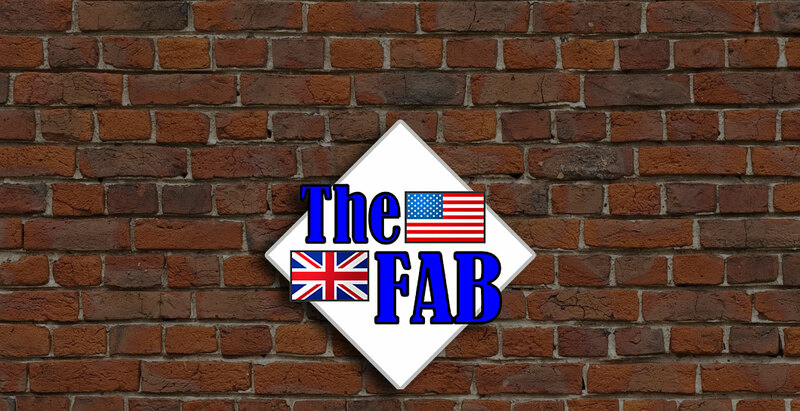 Then his life long dream of being a member of an amazing Beatles band was realized when he was given the opportunity to join the Fab. His musical versatility, vast knowledge, intense love of the Beatles and light-hearted antics, paired with his confident showmanship, makes him a fine addition to the Fab. 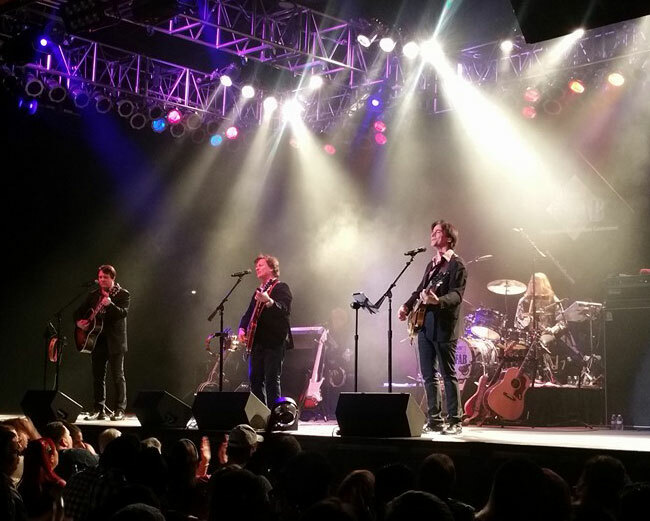 John draws a perfect balance of managing and acting as an agent for some of Las Vegas’ most successful bands, as well as performing as a musician. As the bass player and a singer of The Fab, John gets the privilege of performing the music he loves so much. The Beatles have been a huge influence throughout his years as a working guitarist and bass player. 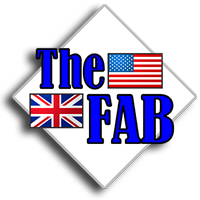 The Fab is not an impersonator act, but a musical celebration of the greatest Pop music ever written. As a result, John gets to sing from a cross section of the Beatles material regardless of who originally sang it. “It’s such a joy to be able to play bass and sing McCartney classics like Live and Let Die and Get Back, as well as Lennon’s Revolution and I Am The Walrus on any given night!” says Menniti. 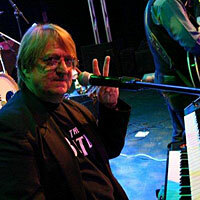 Besides performing with The Fab, John also takes on the task of booking The Fab and helping to produce specialty Beatles themed showroom concerts, like the popular In Its Entirety series playing albums from beginning to end. Aaron was born just outside of Fresno, California, but grew up and spent most of his life in Las Vegas. He started playing drums at the tender age of ten and was touring professionally by the age of 19. 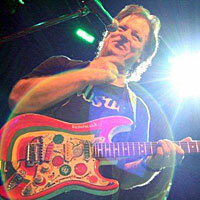 In addition to playing drums, he plays guitar and bass and is an accomplished song writer. He’s won several parody contests with notable radio airplay and has sold jingles to national companies. Aaron has played in many professional bands, including a Rush tribute band, and has extensive experience in the casino and corporate circuits. Aaron started contributing his rock-solid phenomenal skills on the skins to the Fab in 2008. He always appreciated the Beatles growing up, but found out quickly just how great of a drummer he was after mastering Ringo’s simple yet complex drumming style.